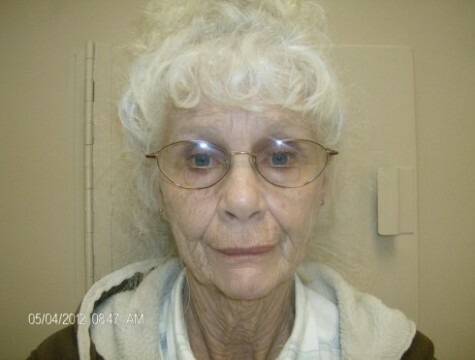 Drug King(Queen)pin – Granny Busted in Oklahoma! Glaucoma isn’t the only reason this Granny had ganja in her home! She was busted for selling drugs out of her home. Cops alleged that Mayes had plenty of dealers working for her — including her son Jerry, who was arrested Monday, accused of carrying thousands of dollars in cash and nearly 2 pounds of pot that he intended to sell. In Mayes’ house, cops found the supply in her bedroom, which reeked of weed. A vacuum-sealed bag full of the stuff was found in the closet, and bundles of bills labeled “$15,000″ were found under her box spring. They found a pipe and another bag of weed in the bathroom, and a total of $200,000 in more vacuum-sealed bags in a guest room where Mayes’ grandchildren reportedly slept.